At the very heart of Manhattan is Midtown - a neighborhood defined almost by what it is not (Times Square, Midtown East, Garment District) as it is defined by what it is: a gleaming testament to urban progress. Stretching in an L-shape from Bryant Park to Central Park, from Fifth Avenue to Columbus Circle is Midtown Manhattan. One of the highest concentrations of skyscrapers in the world. 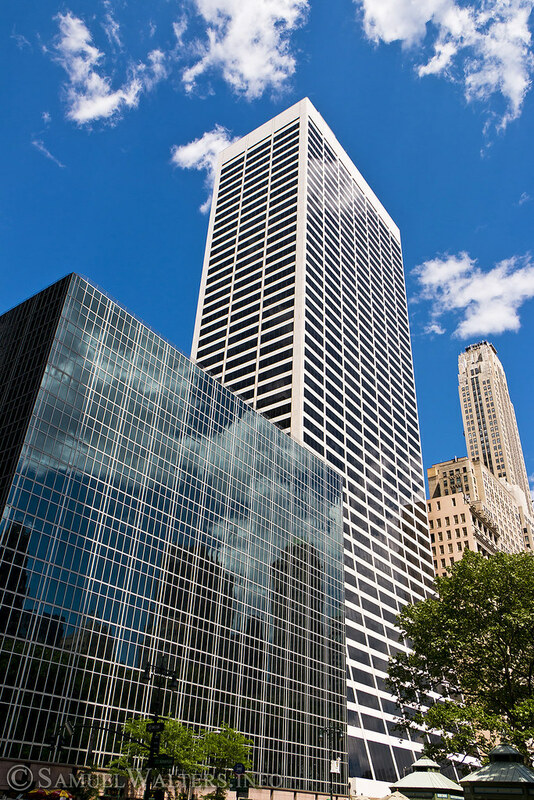 Midtown is, perhaps best defined by the Avenue of the Americas - which is anchored by the Bank of America Tower, populated by the XYZ Buildings, and is the gateway to Rockefeller Center. Even in the 21st century, it still bears the hallmarks of what was the media center of the universe (hyperbole required).